I have recently co-founded vectors, a design initiative by Miriam Ribul and myself that launched in 2013. A vector is a pollinator, a biotic agent carrying and dispersing new thinking to an alternate system. In this context we organise events and invite fellow designers to share their ideas and to nurture collaboration between different disciplines. 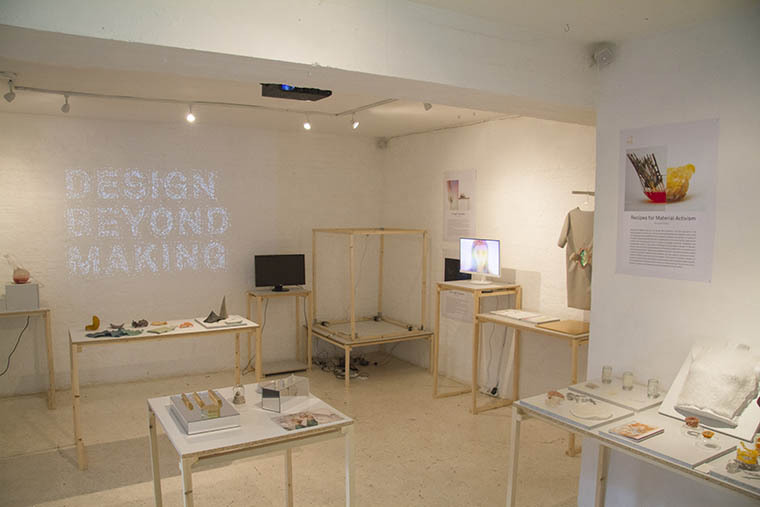 Our first exhibition Design Beyond Making was an excursion into resource discovery, material development, and process innovation. 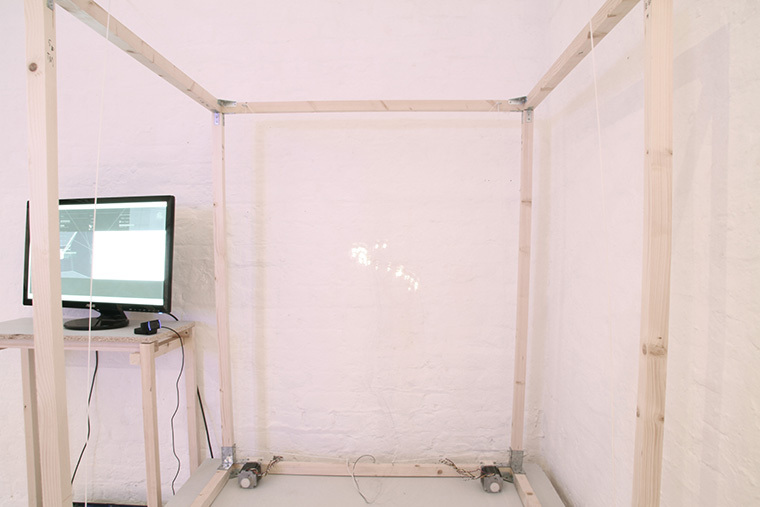 It took place with kind support from the Protein Gallery at 18 Hewett Street, Shoreditch from the 01/11/13-10/11/13. 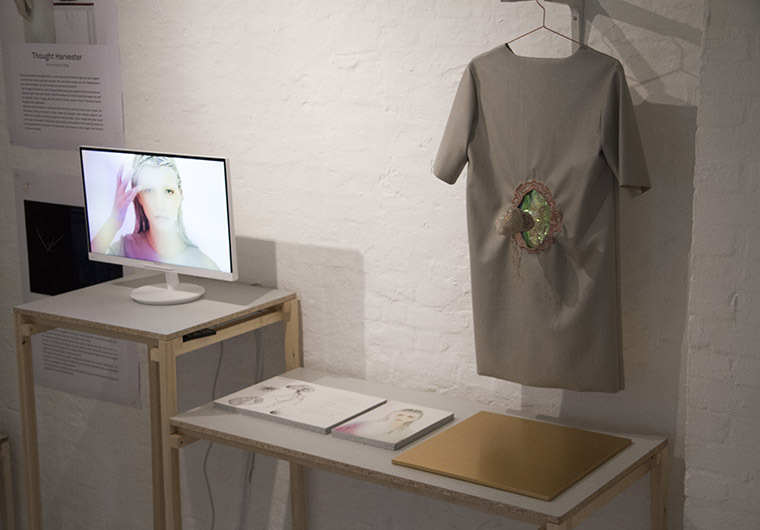 Being faced with a challenging outlook on our environmental and economic future a new breed of designers begins to call into question traditional notions in design development and production processes. 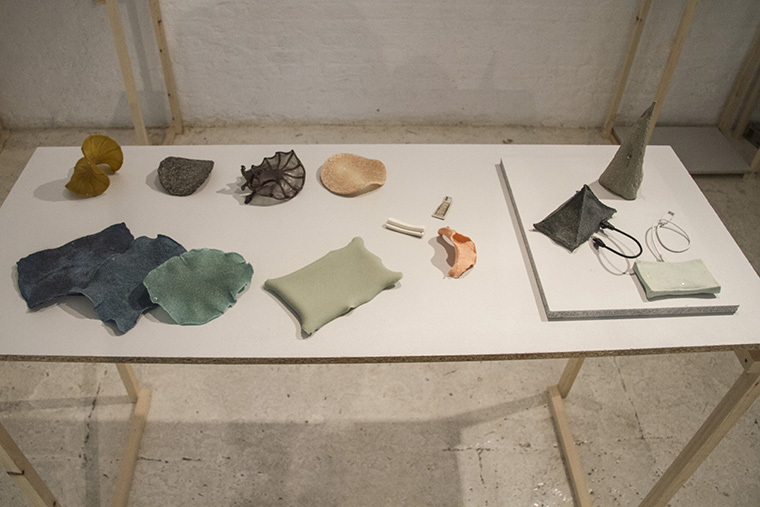 Looking to science and technology to innovate materials and processes, finding new sustainable ways of making or (re)discovering plentiful resources, these designers are offering thought-provoking scenarios that open up discussion. In our current reality abundance coincides with scarcity of resources. 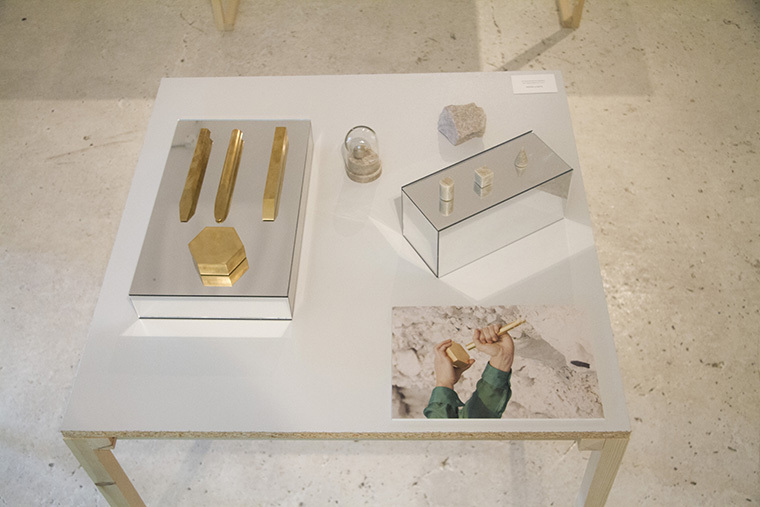 The finite nature of our earth’s raw materials has become hauntingly obvious, and in turn leads designers to the exploration of lost resources and the search for alternative ones. They demonstrate resourcefulness as a response to depleting and unsustainable practices conjuring up a future of responsibility and newfound values. 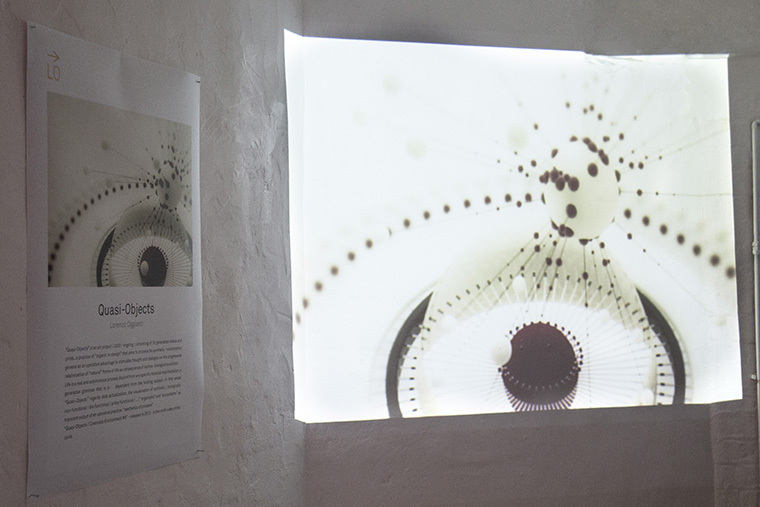 Magic happens when alternative explorations are initiated in the search for a new materiality. 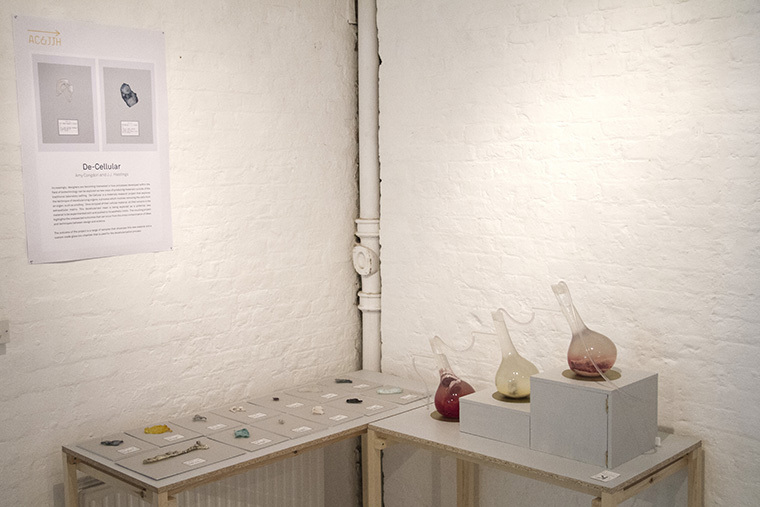 Analogue, digital or scientific approaches are led by a thirst for experimentation, leading to sustainable and asethetic solutions for material development. Designers showcase unexpected solutions and dream up the matter from which to build an exciting future. The disconnection from the understanding for how goods are manufactured is countered with a wave of reappropriation and innovation of processes for manufacturing on a personal or smaller scale. 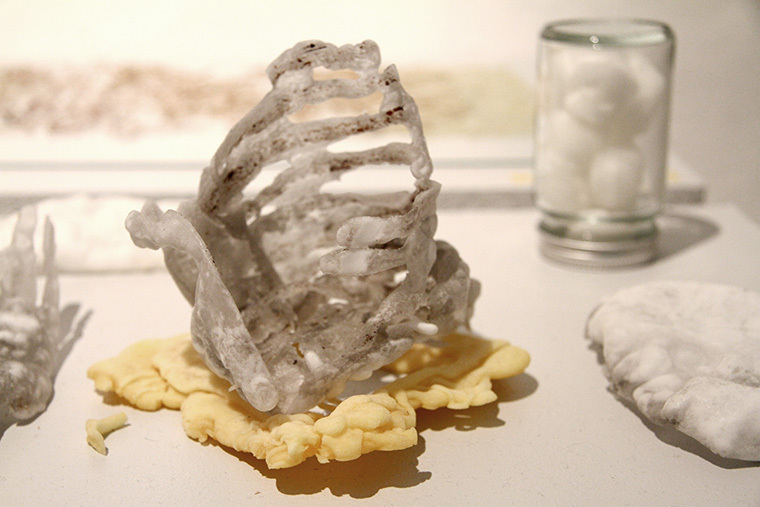 Science and technology offer exciting opportunites to reimagine creation and fabrication. 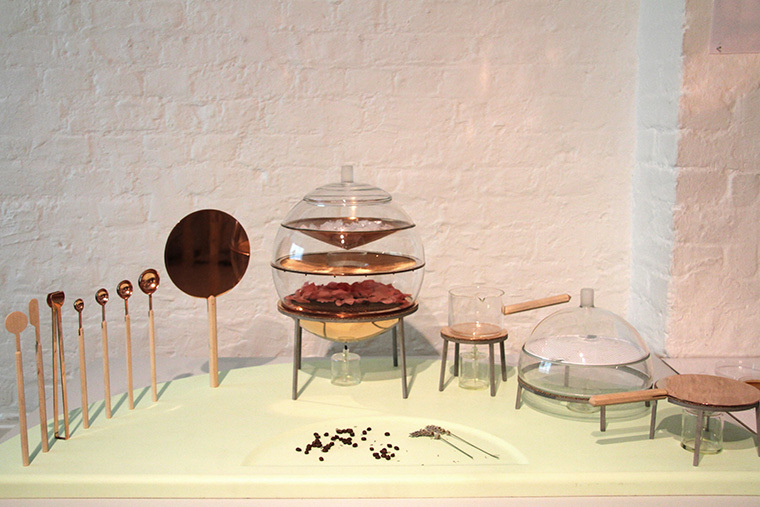 The transparency of the process leads to an enhanced appreciation of goods, and design and making are considered a driving force for positive change.